You are currently browsing the Bringing Jerry Zimmer Home blog archives for September, 2010. To the Excavation Team: Thank you for your hard work--you moved our case forward, and now we're headed in the right direction. 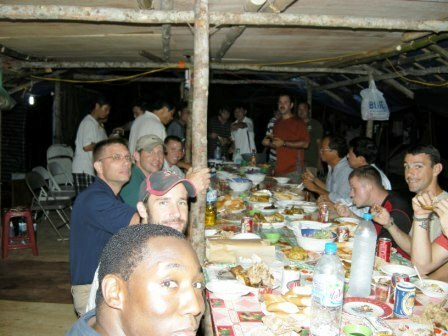 When I learned that no human remains had been found during the recent excavation of Jerry’s and Al’s crash site in Vietnam, I was extremely sad, as one might emagine; however, I quickly adjusted my thinking and got back on course. I told myself, “If you can’t stand the heat, get out of the kitchen.” I’m in it for the long haul. I have spent hundreds of hours researching and writing about Jerry’s case, and I knew of the possibilities and was prepared for JPACs findings. The site is still open, and a team will return in the future. But at the end of the day, there are no guarantees. There’s also a chance that Al’s remains may be found and not Jerry’s—or vice versa. There were two young men who lost their lives, and if one should return and not the other, we will have accomplished something good. I mean that from the bottom of my heart. 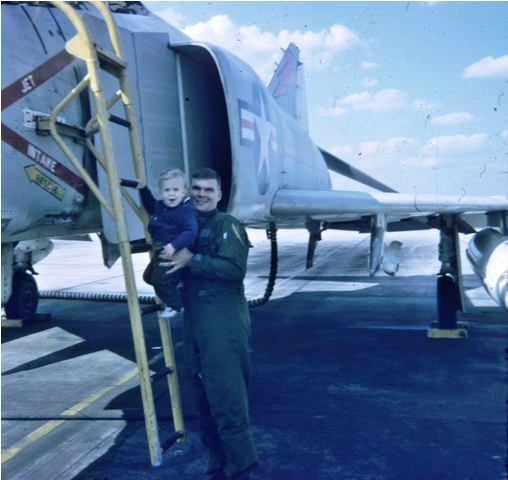 Jerry introduced Craig to an F4 while at Beaufort, S.C.--his last duty station before departing for Vietnam. We’re still waiting to hear if any remains were found during the recent excavation in Vietnam of my former husband, Capt Jerry A Zimmer, an F4 pilot who was shot down in the Que Son mountains, August 29, 1969. The JPAC team was also searching for the remains of 1st Lt. Al Graf, who was the RIO for that mission. 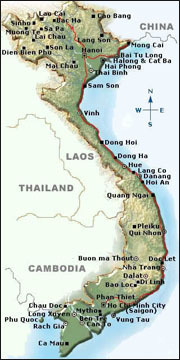 At this point, we know from our Vietnamese contacts that the site was not closed upon completion of the excavation. We also know that the team found more life support gear, which is consistent with what the JPAC investigative team found several months ago, prior to reopening the case. Otherwise, we are like everyone else, waiting to hear if any human remains were found. While waiting is difficult, it’s also part of the overall process. My guess is that our case will not be completed soon. Having spent a lot of time conducting online research to learn about the ins and outs of repatriations from Vietnam, I know that JPACs Central Identification Laboratory in Hawaii is tasked with determining identifications of remains. They use a variety of techniques to reach a conclusion, derived from dental, osseous and historical evidence. In Jerry’s and Al’s case, we hope that the mitochondrial DNA that both mothers provided many years ago will eventually be able to assist the lab, should remains be found.